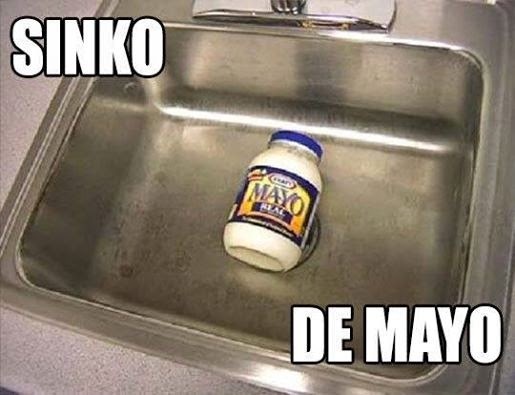 Happy Cinco De Mayo. Being from AZ this is a yummy day for us. Every year Matt and I go to our fav Mexican Restaurant and enjoy our (I mean Matt's) family traditions. Matt's mom grew up in Mexico and Matt spent many summers in Mexico. 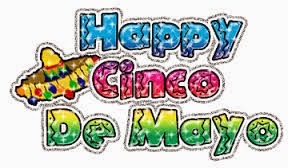 I hope everyone has a safe and happy Cinco De Mayo today. Also, thought I might have a Cinco De Mayo baby last night but nope it is just the fun times of having early labor during the night every night! Plus my doc is out of town until late tonight, so no baby today. 5/5/14 has a nice ring to it though!